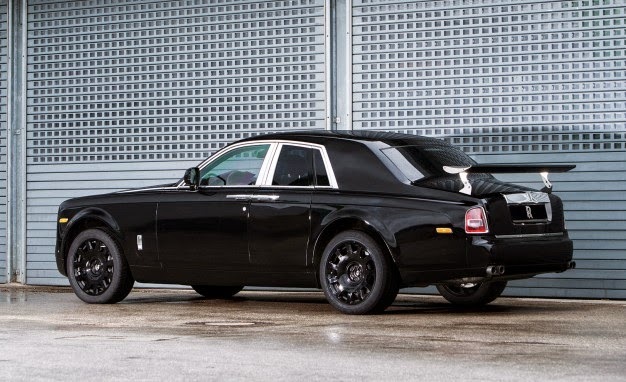 As an open letter issued on February 18, 2015, Rolls-Royce Motor Cars promising to give progress information of Project Cullinan to stakeholders. To fulfill this promise, Rolls-Royce Motor Cars on Wednesday, April 8, 2015 has published photographs of early milestone vehicle development program. These photos depict the initial prototype which can be seen on public roads this week. This initial prototype engineering refers to the Phantom Series II models with lower body, which was specifically created to initiate the development of a system of all-wheel drive suspension that will produce the ease of driving anywhere. 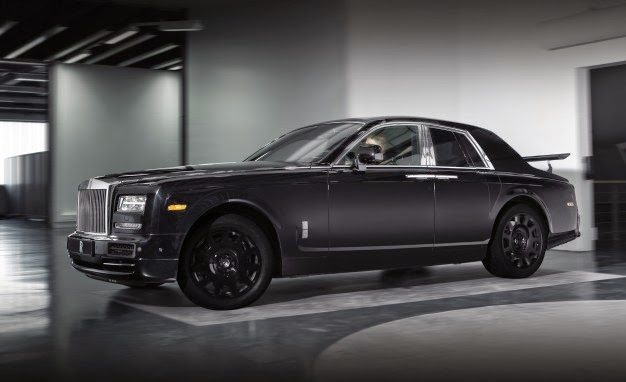 This body may indicate the size of the new car, but did not show aspects of the high-sided and all-terrain design as announced by Rolls-Royce Motor Cars in February 2015. 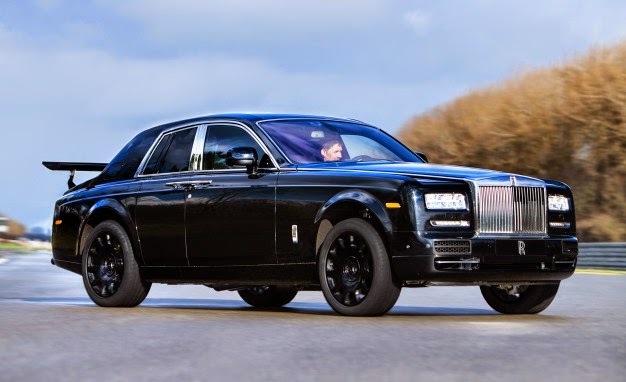 The series of initial tests will focus on the character of Project Cullinan in on-road track that includes a spike suspension to high body vehicle stability and will test the new suspension on all types of international road surface, both in test facilities and on public roads.